Who we are founded in 1977, we are a family-run company that has been formulating and manufacturing proven, quality nutritional products for health-conscious individuals. Our products are found in over 90 countries around the world. 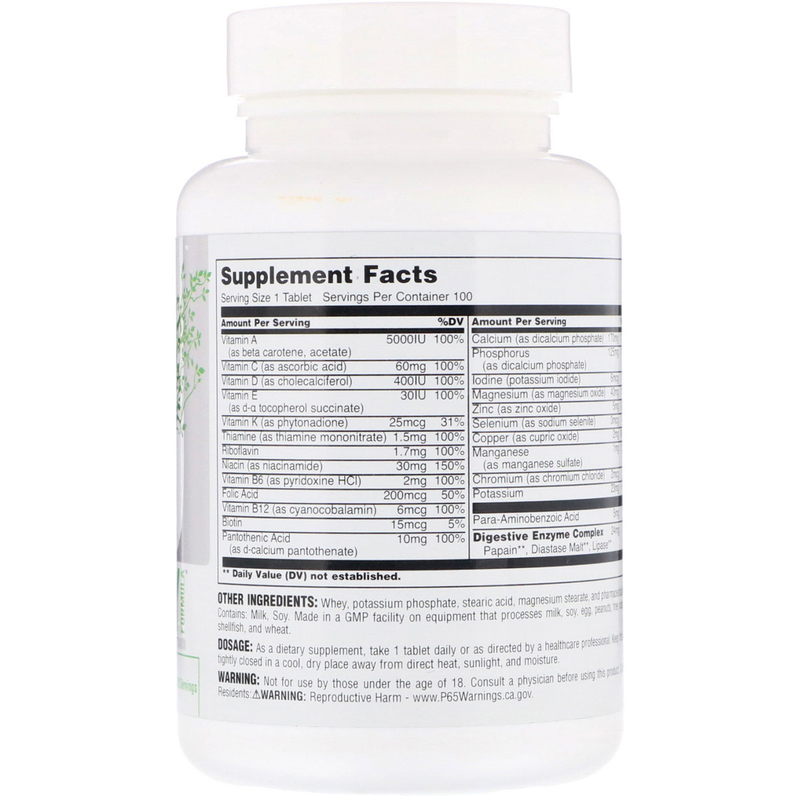 Nature line in this line, you'll find a full range of efficacious nutritional solutions ranging from vitamins and minerals to herbal formulations. 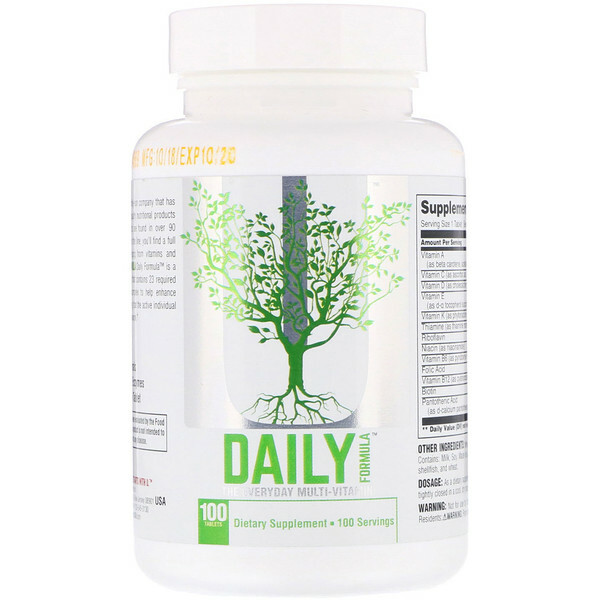 Daily Formula is a basic, simple, yet highly effective multivitamin that contains 23 required nutrients, plus a unique digestive enzyme complex to help enhance absorption. 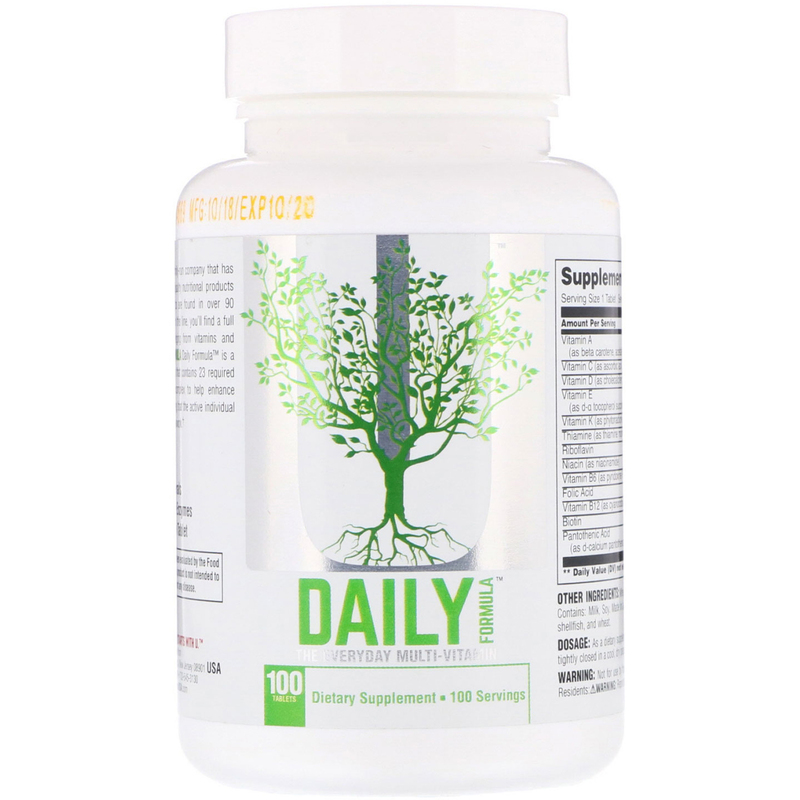 Daily Formula provides everything that the active individual requires for optimal health without all the guesswork. Whey, potassium phosphate, stearic acid, magnesium stearate, and pharmaceutical glaze. Contains: Milk, soy. Keep this bottle tightly closed in a cool, dry place away from direct heat, sunlight and moisture. Not for use by those under the age of 18. Consult a physician before using this product. California Residents: Reproductive harm.